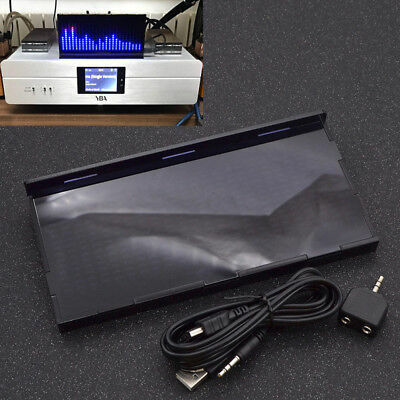 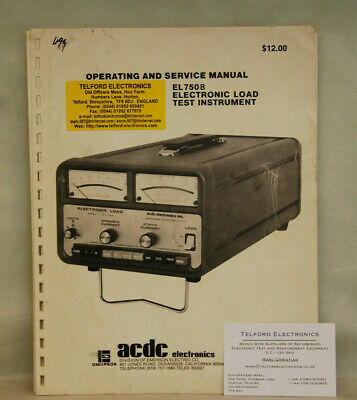 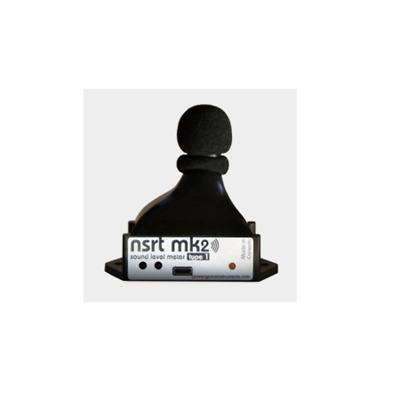 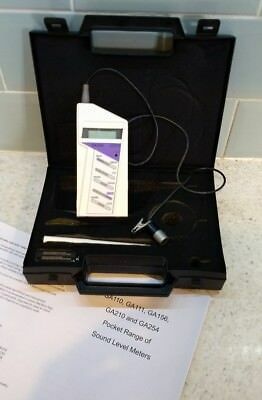 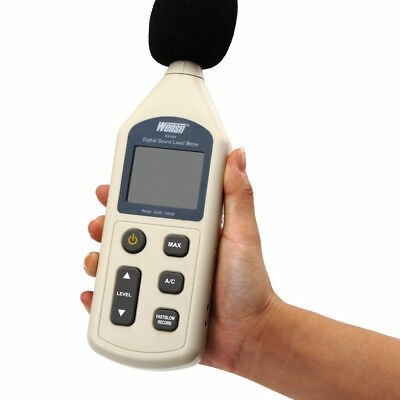 Bruel & Kjaer 4230 Sound Level Calibrator. 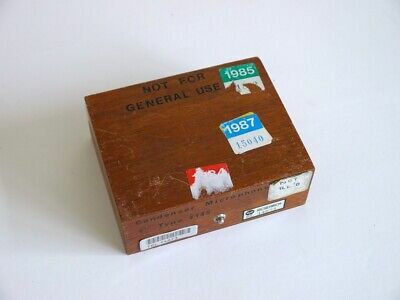 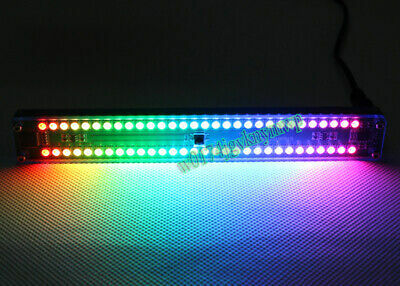 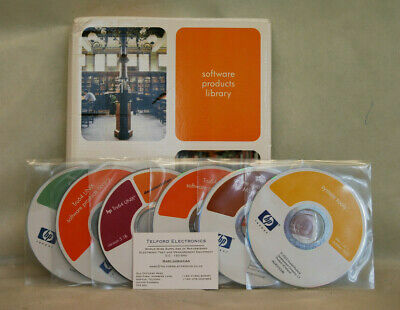 HP Software Products Libray Tru64 UNIX. 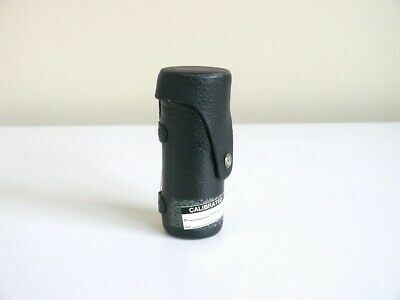 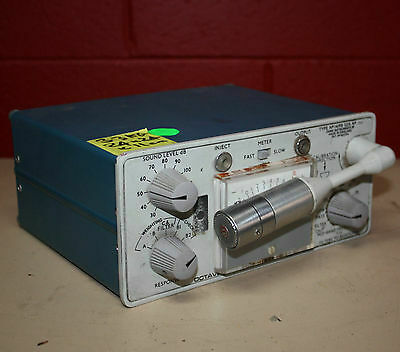 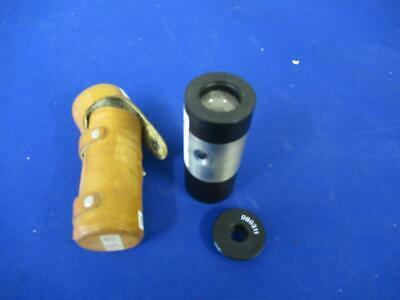 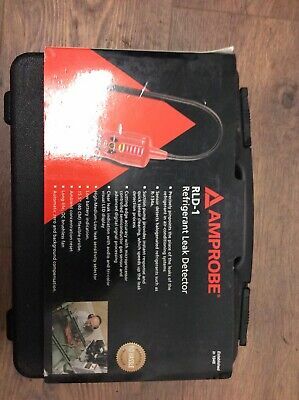 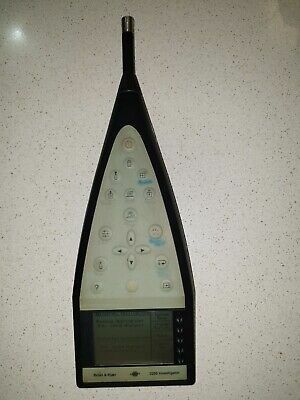 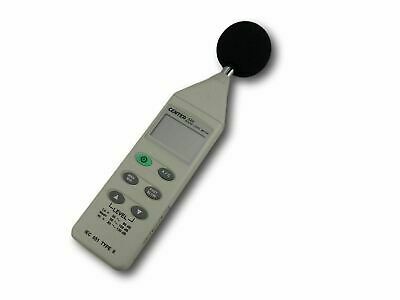 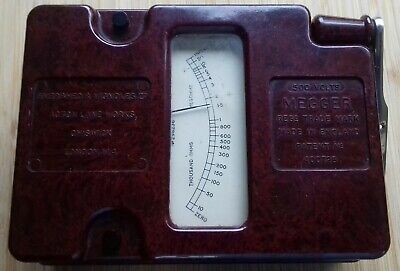 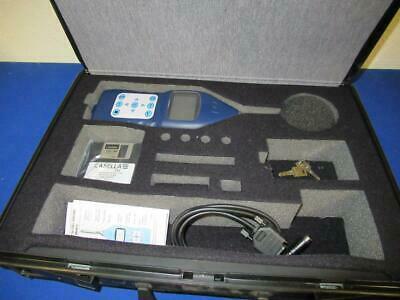 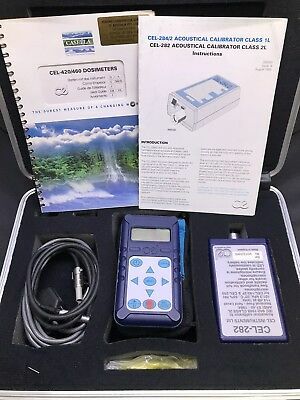 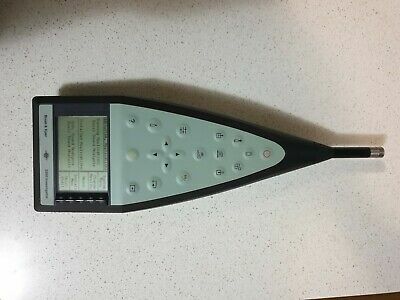 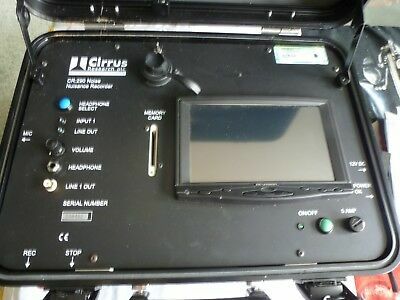 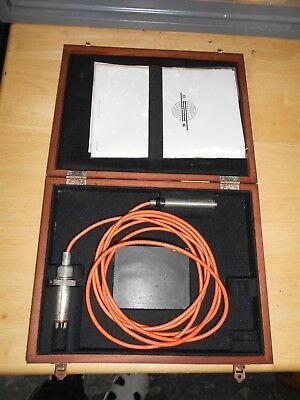 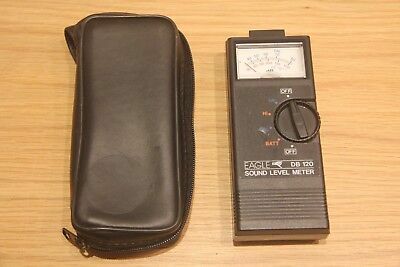 Bruel & Kjaer 2260 Sound Level Meter Investigator 4189 Microphone. 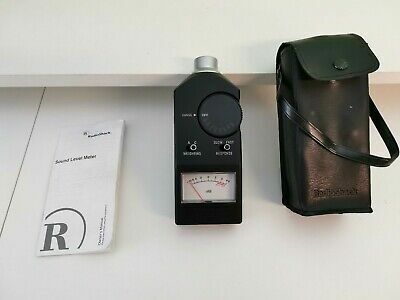 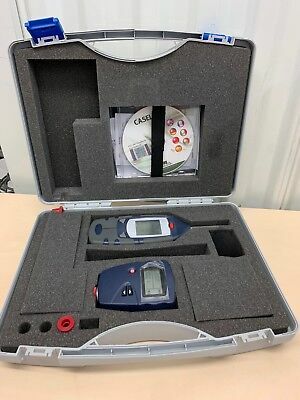 Bruel & Kjaer 2260 Sound Level Meter Investigator 4189 Mic. 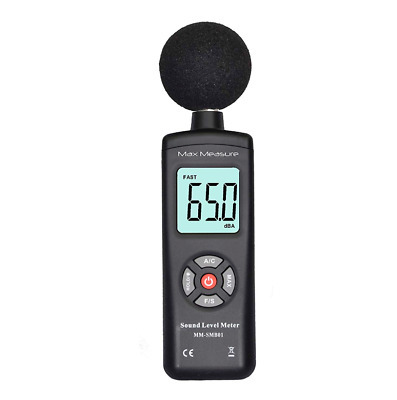 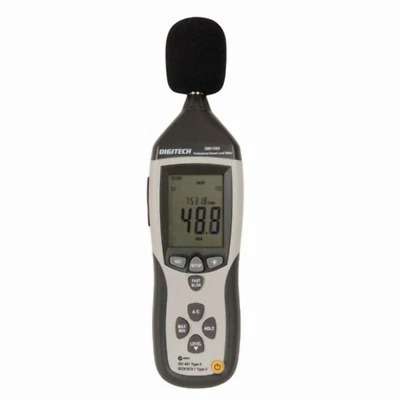 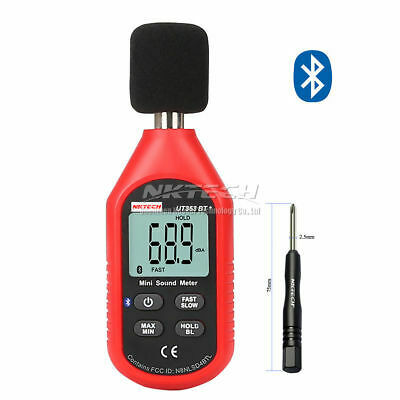 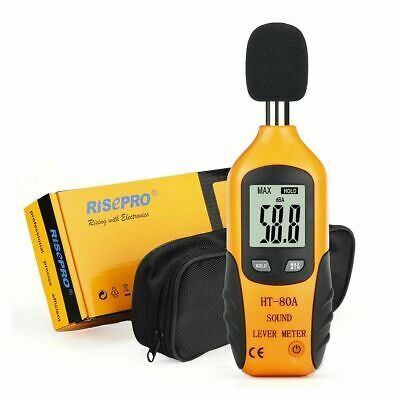 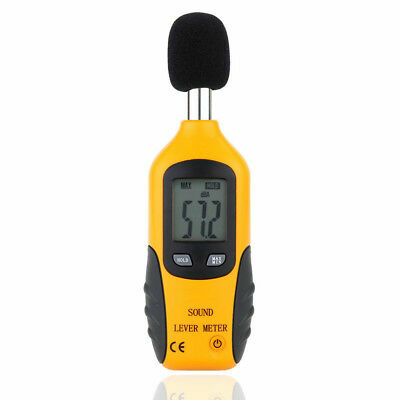 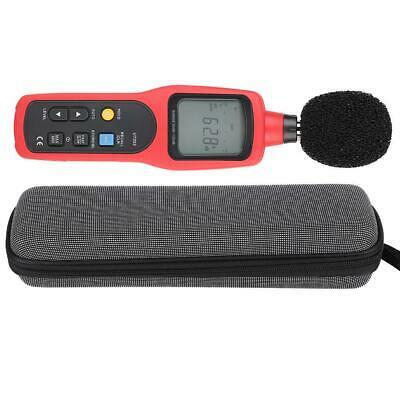 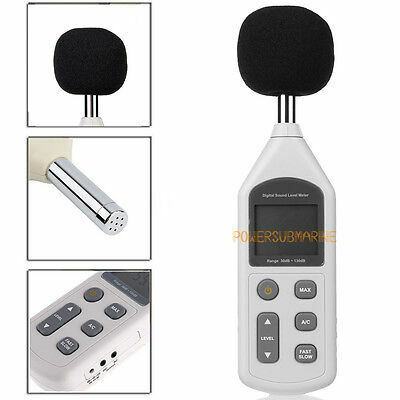 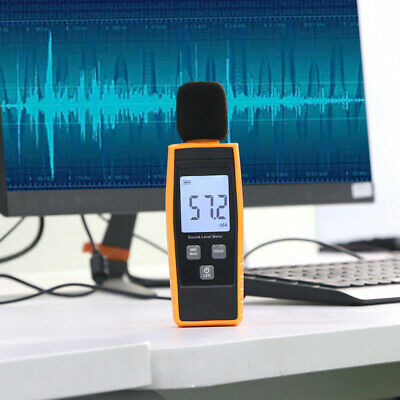 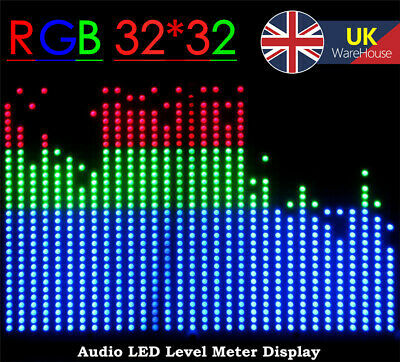 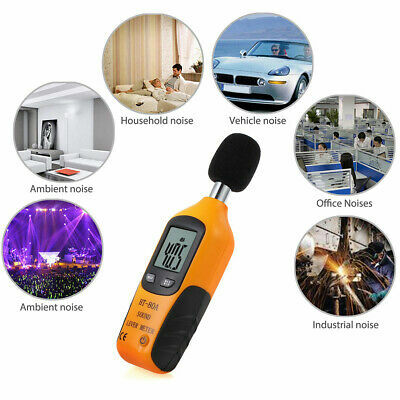 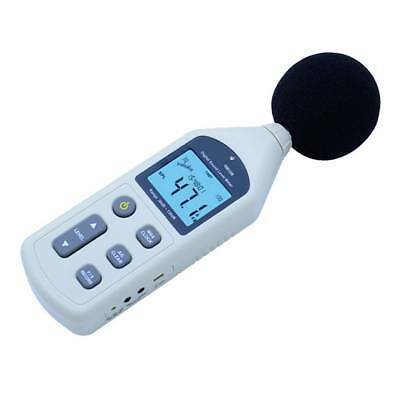 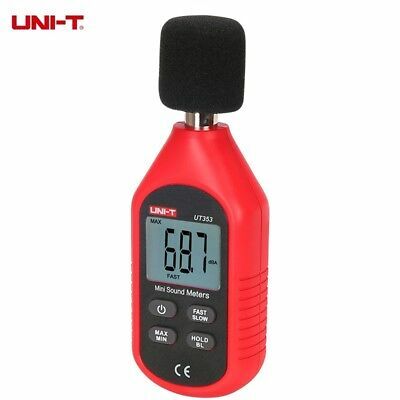 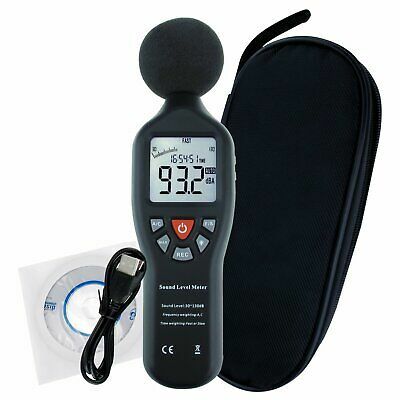 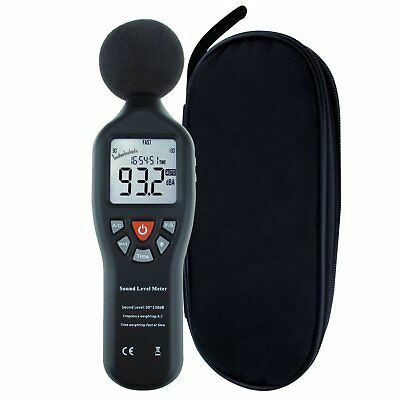 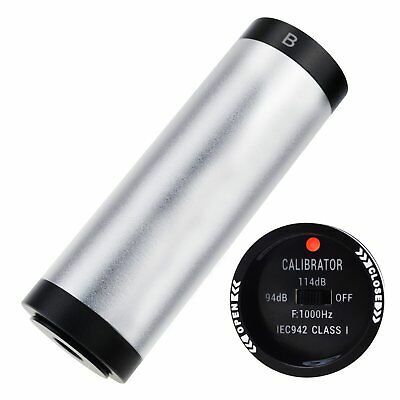 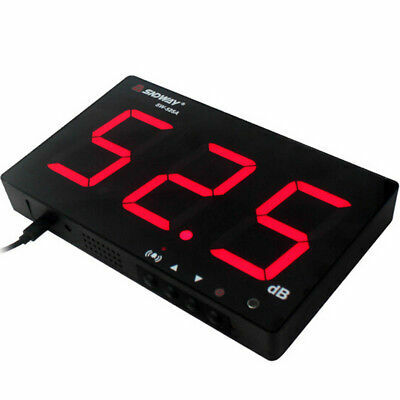 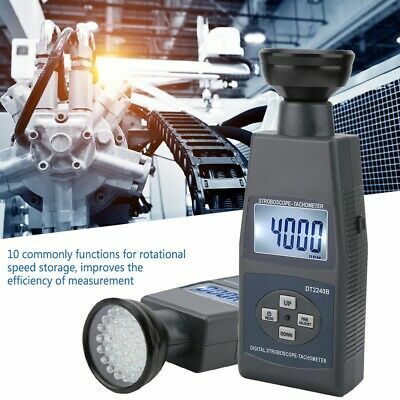 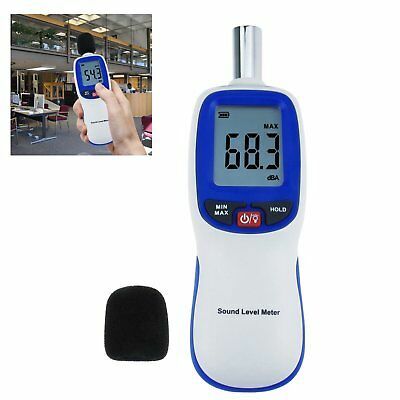 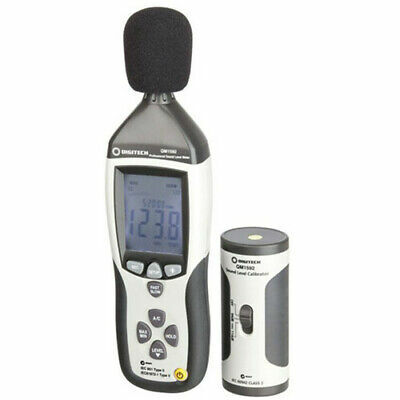 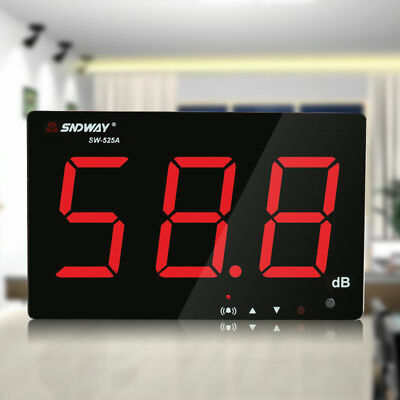 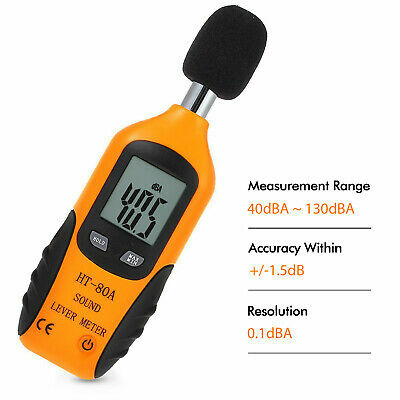 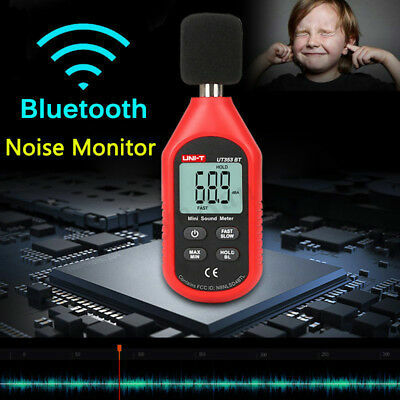 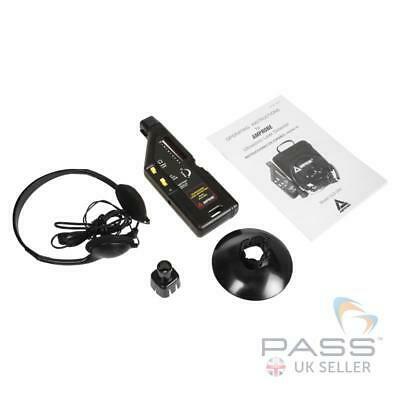 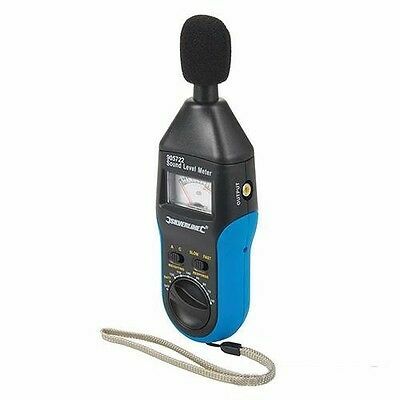 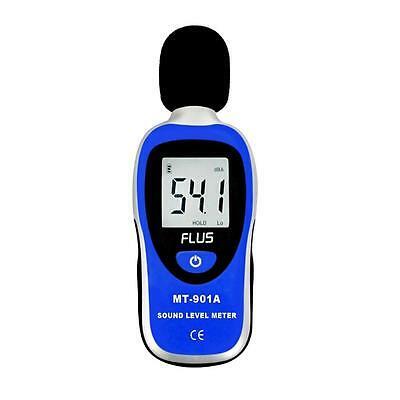 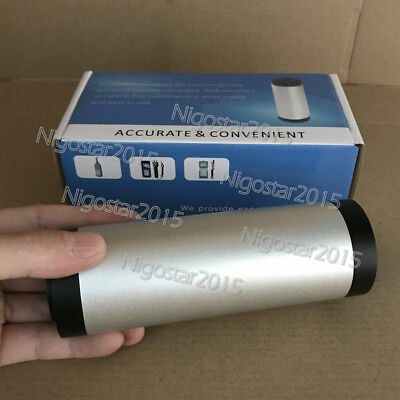 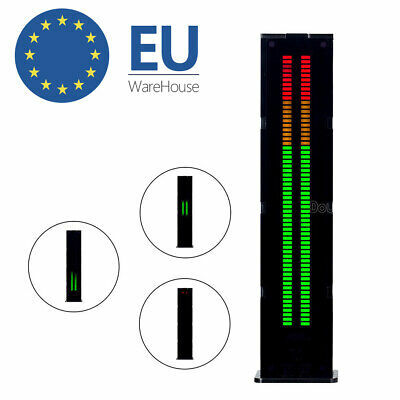 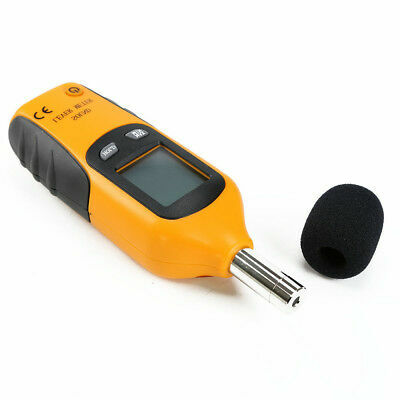 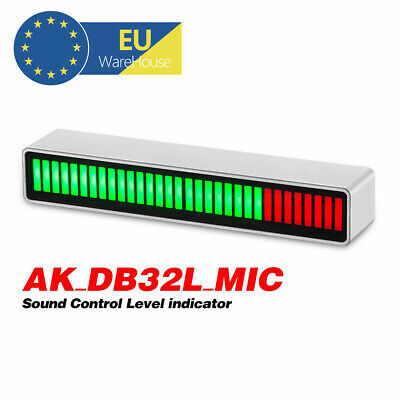 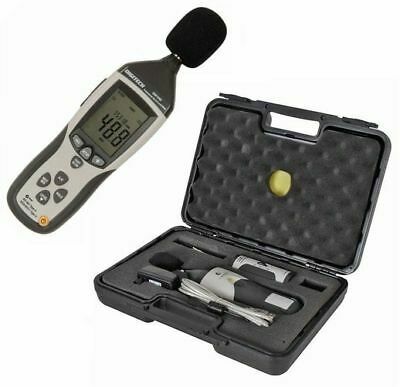 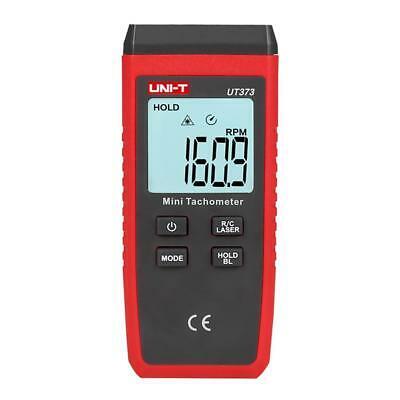 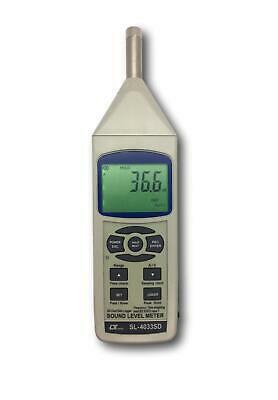 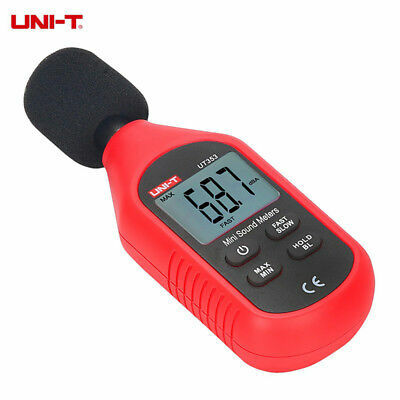 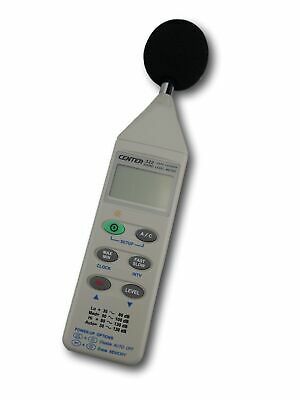 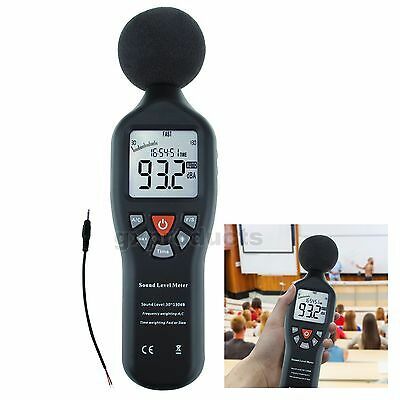 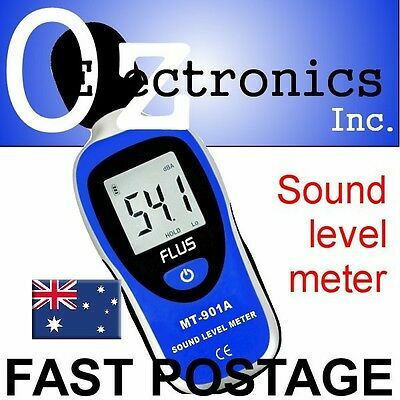 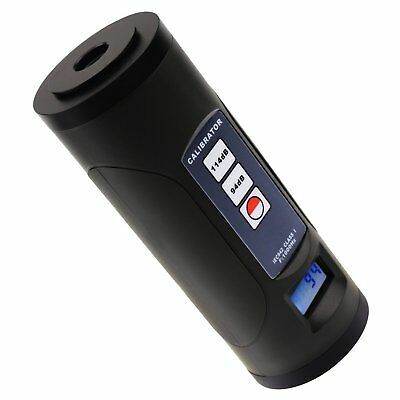 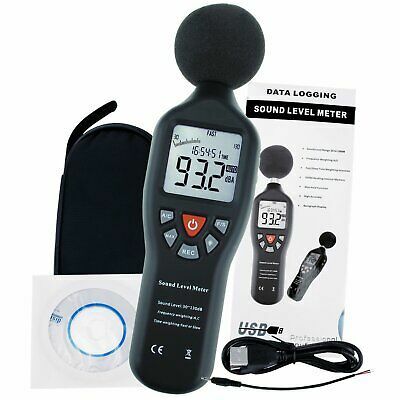 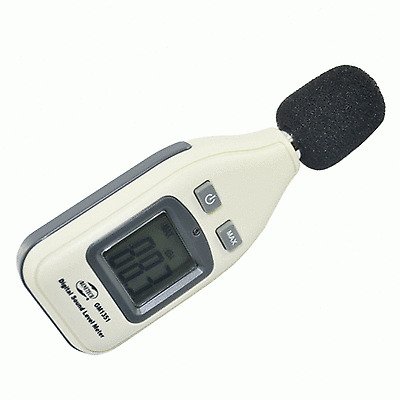 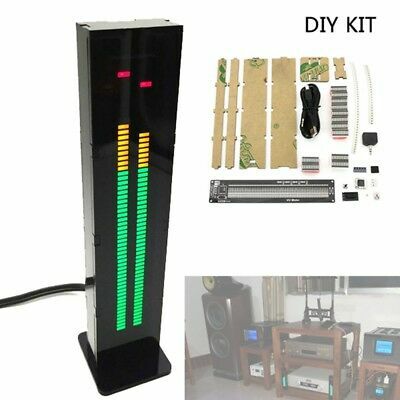 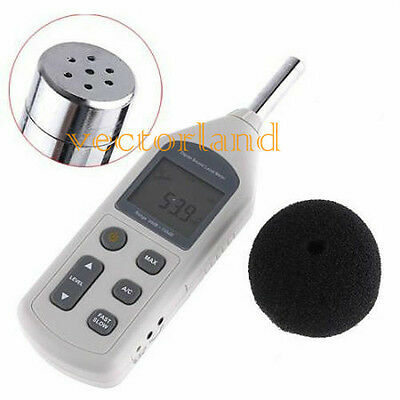 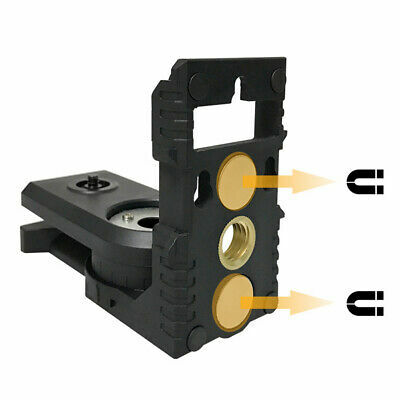 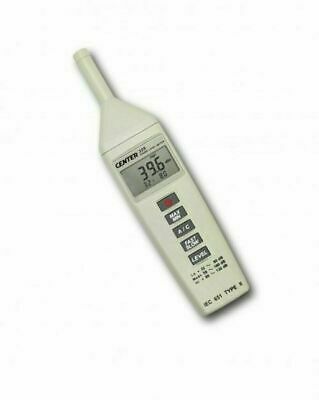 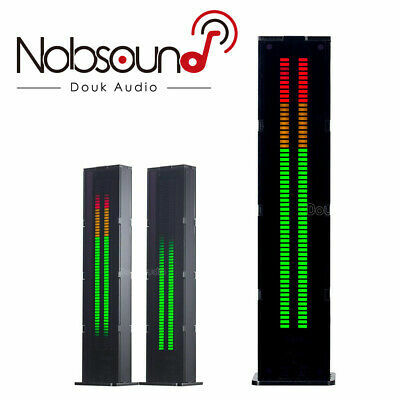 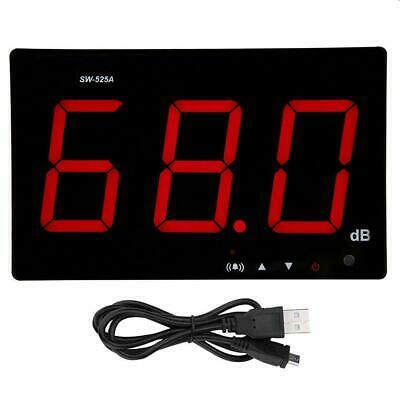 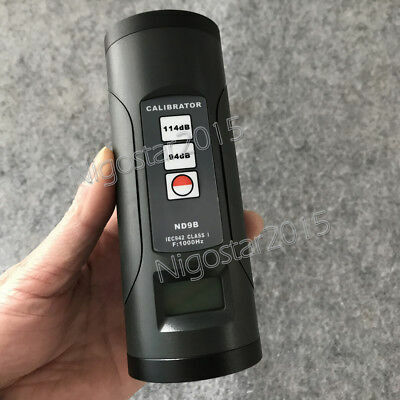 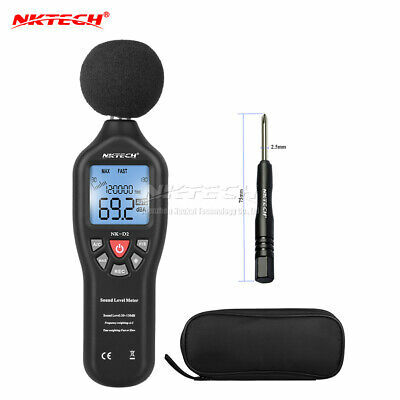 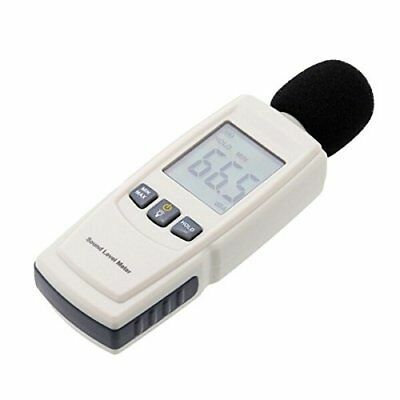 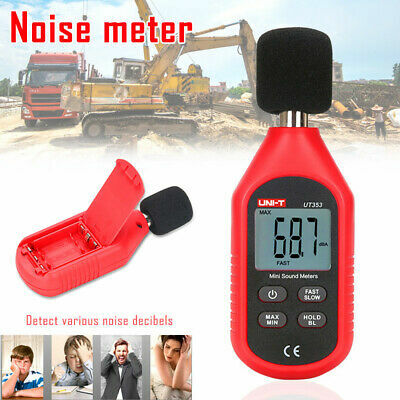 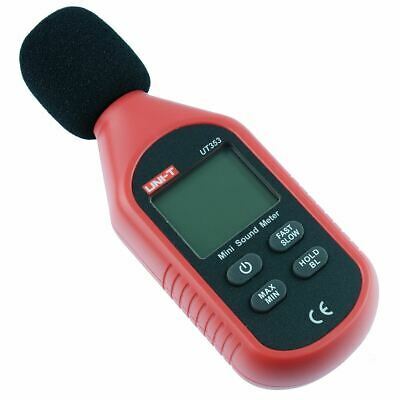 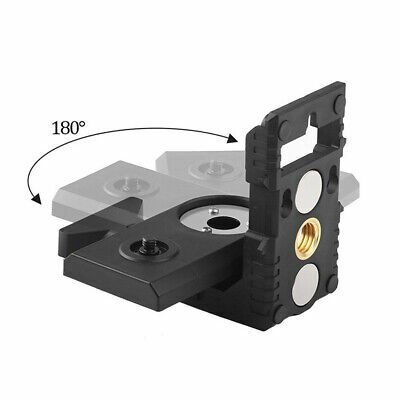 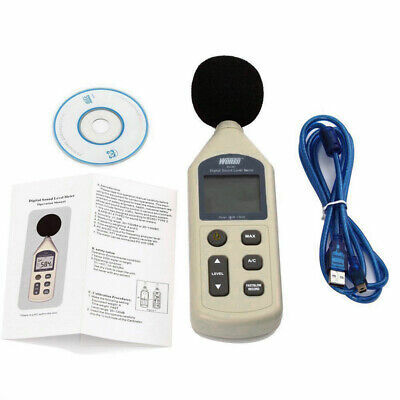 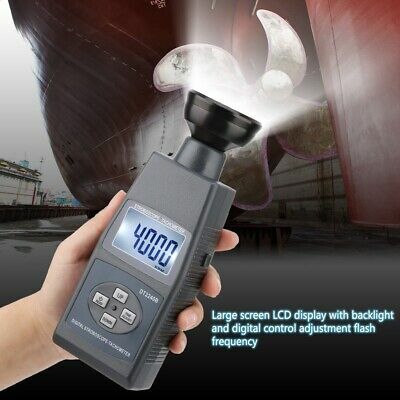 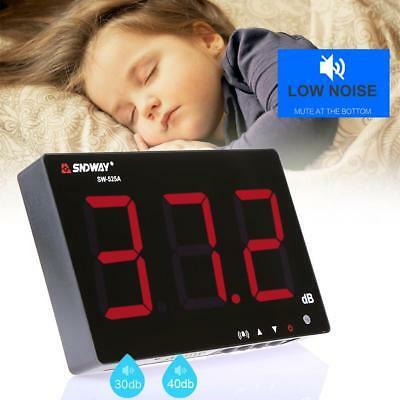 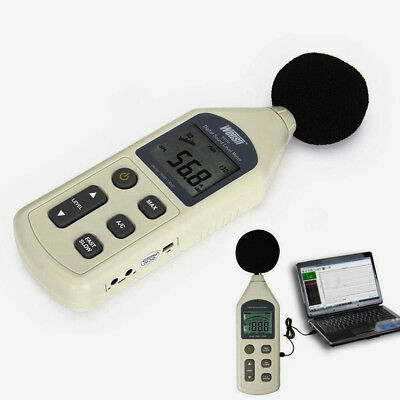 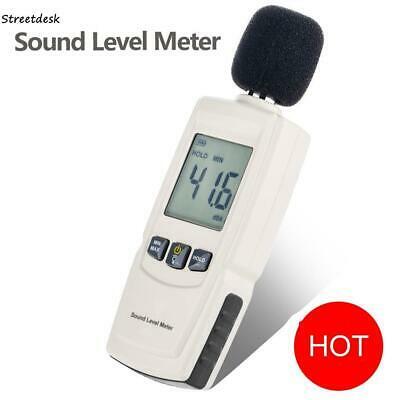 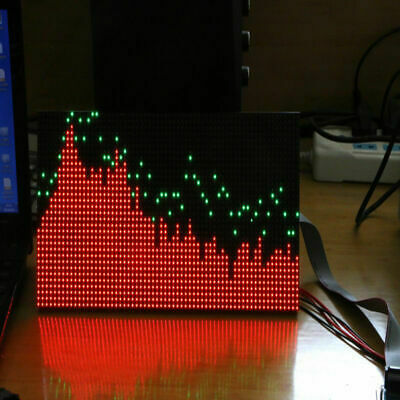 Digital Sound Pressure tester Level Meter 40~130dB Decibel Noise Measurement.